Epimedium 8, also known as Wen Yang Pian, warms yang. 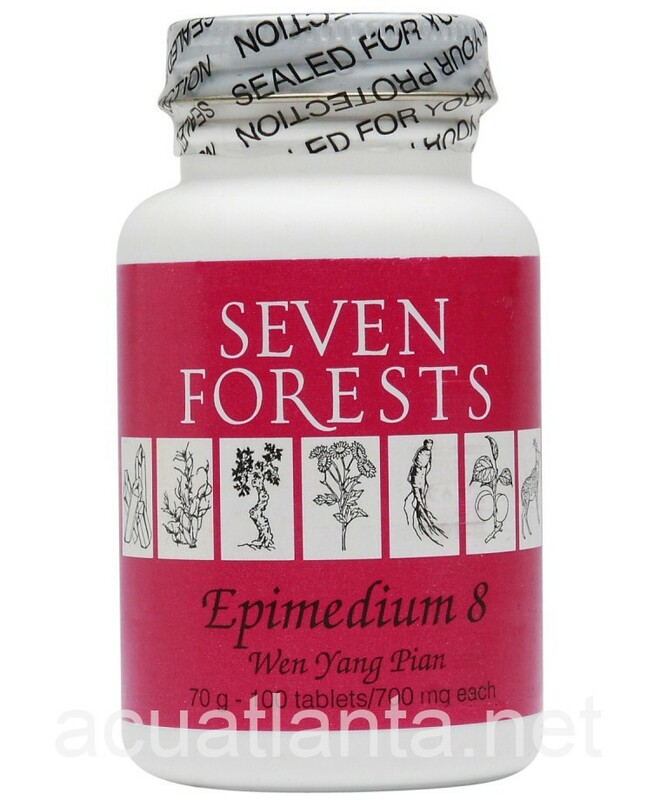 Epimedium 8 is recommended for those with low hormone levels, warm upper body, and cold lower body. Epimedium 8 by Seven Forests is a Chinese herbal formula used for the pattern of yang deficiency. 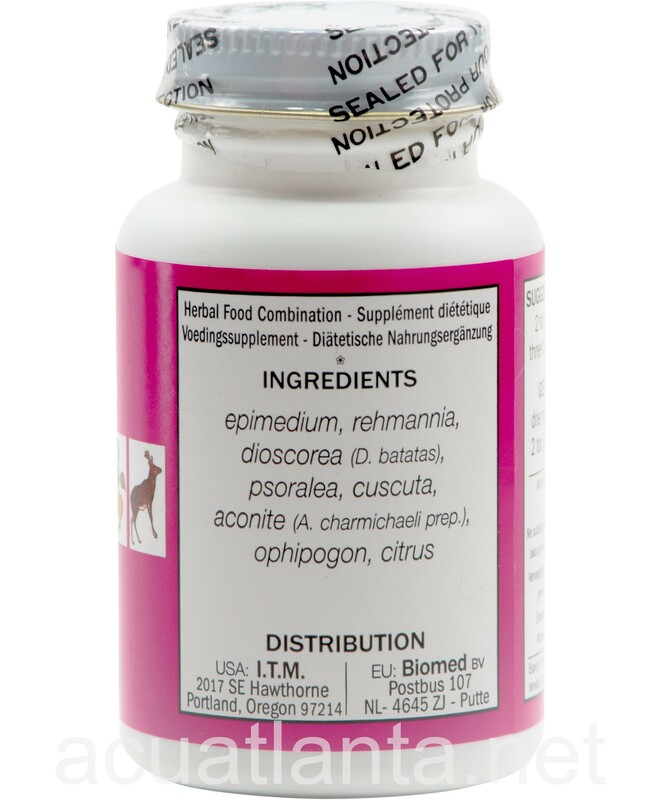 Epimedium 8 product is available only from licensed healthcare professionals. 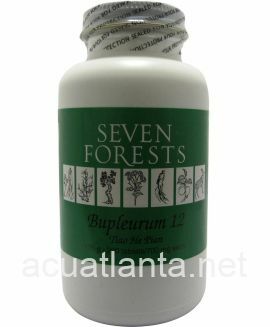 Buy Epimedium 8 Online here at AcuAtlanta.net or our clinic. This is powerful stuff for those who need it! 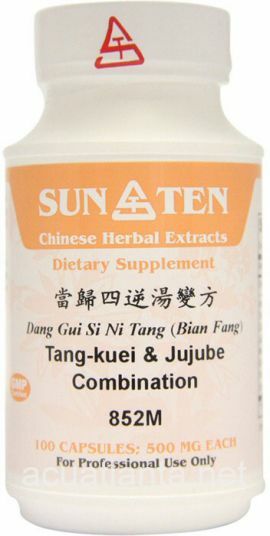 This is a product for those with Kidney and/or heart Yang problems. Check with a professional to ensure you do indeed need it is wise mind you. I have used these herbs for three months now. They make me feel better. In fact I sent a bottle to my daughter. 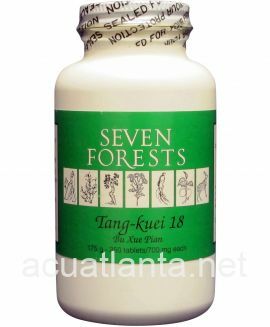 They were recommended by my acupuncturist and I have continued with them. 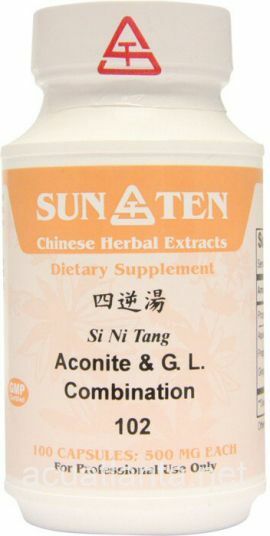 I think they are a general tonic. I like them very much. Love the warming aspect of this herb! 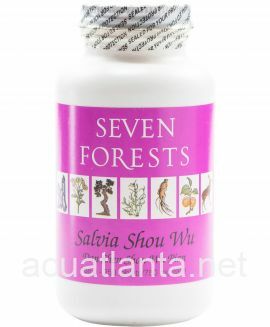 Helps with allergies as well. 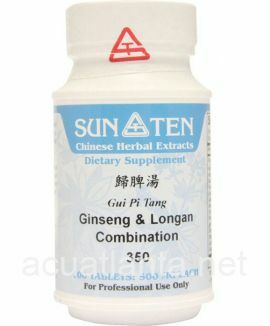 Customer who purchased Epimedium 8 100 tablets online also bought the following products which may be of interest to you.